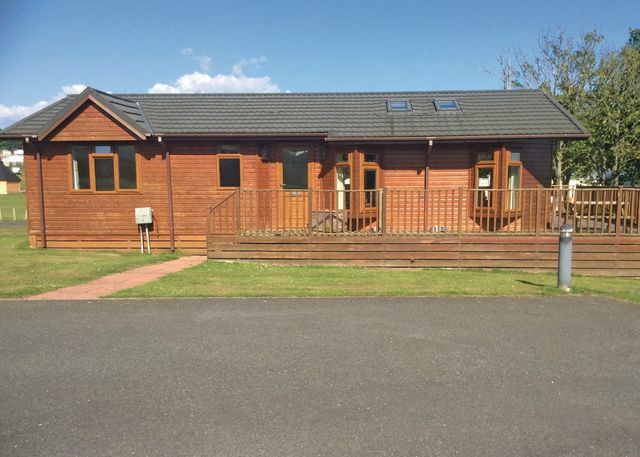 Angecroft Park - Ideally placed for exploring the Borders this picturesque park is set in beautiful countryside and offers you spectacular views across the hills and vales of Selkirkshire. 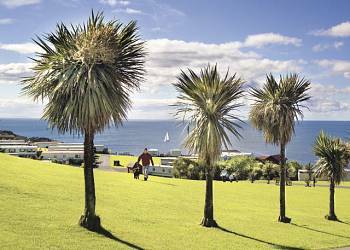 Wemyss Bay - Just 40 minutes drive from Glasgow and nestling on the wooded slopes of a small coastal village this park enjoys spectacular sea views across the Firth of Clyde towards the magnificent Isle of Bute. 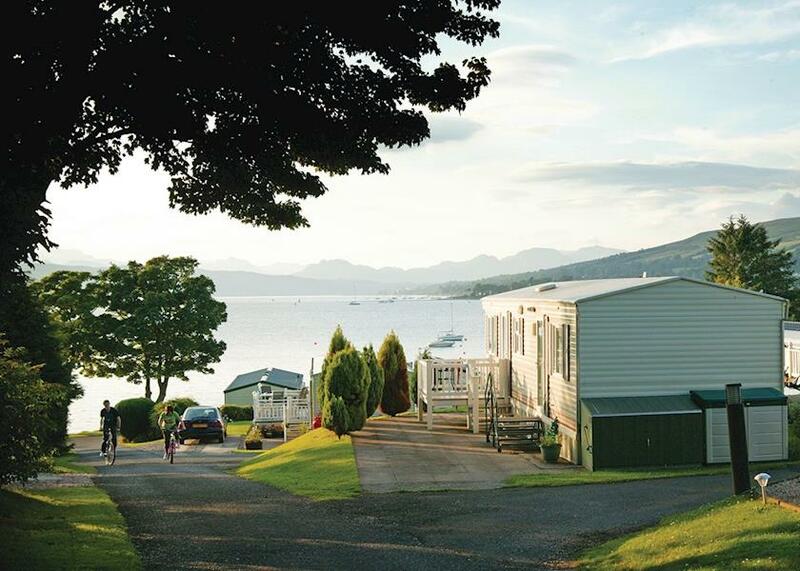 Viewfield Manor Holiday Park - Nestling in the beautiful countryside surrounding Scotland's glorious west coast, Viewfield Manor boasts an array of fantastic facilities to suit all. 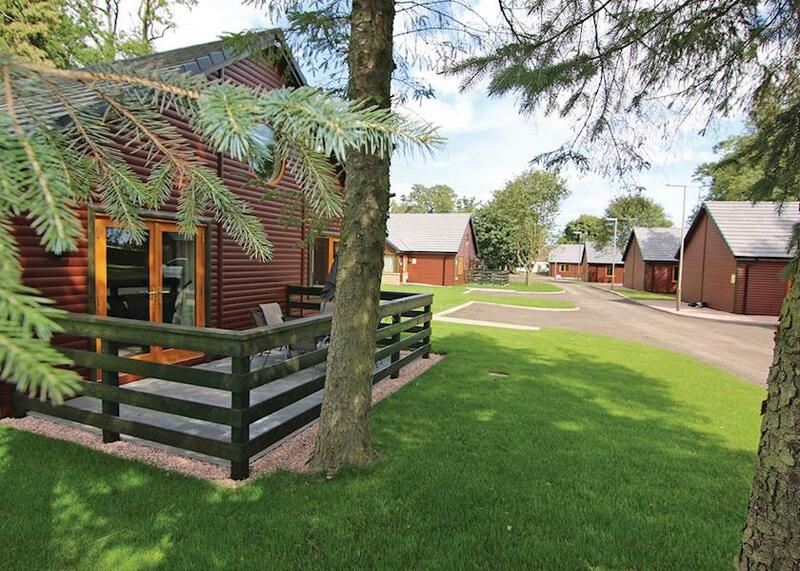 Including indoor pool, games room, gym and bar serving food. 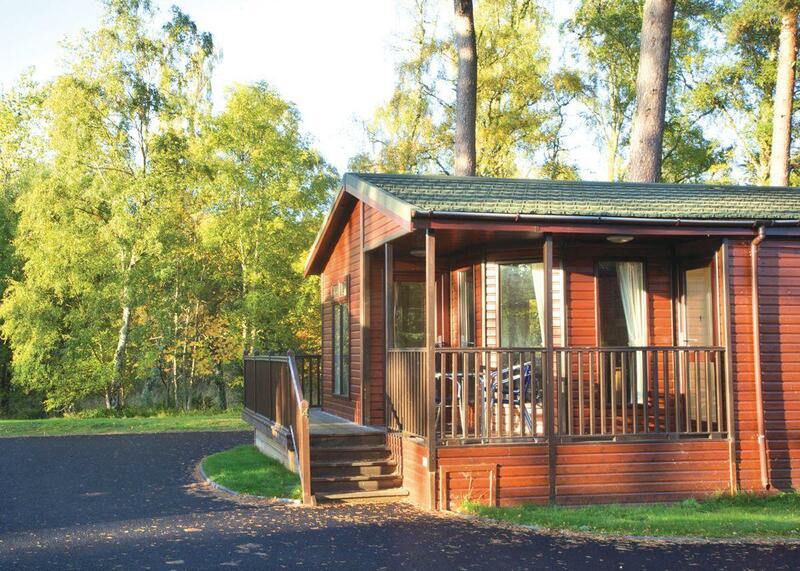 Perfect for a memorable family holiday in the heart of famous Burns country. 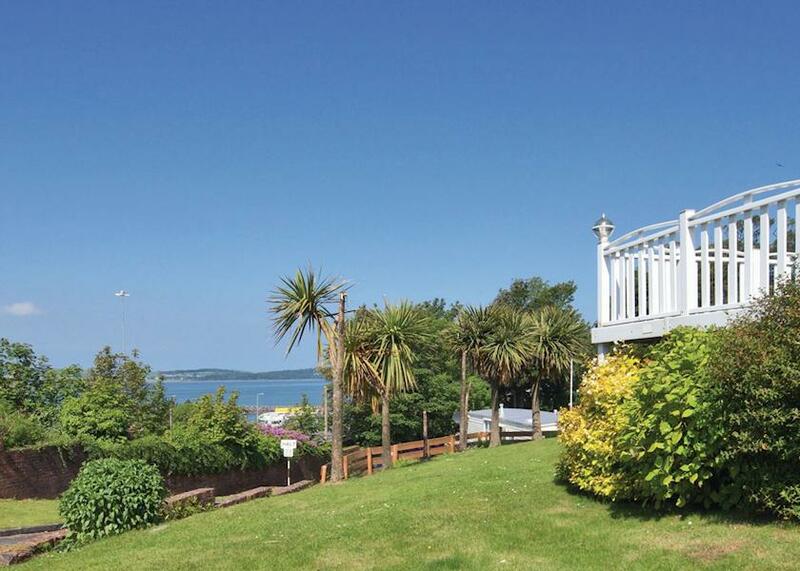 Nestling in the beautiful countryside surrounding Scotland's glorious west coast, Viewfield Manor boasts an array of fantastic facilities to suit all. 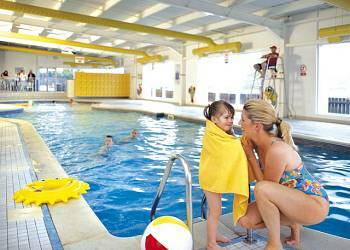 Including indoor pool, games room, gym and bar serving food. 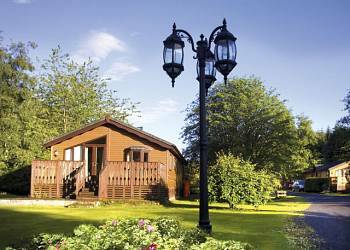 Perfect for a memorable family holiday in the heart of famous Burns country. 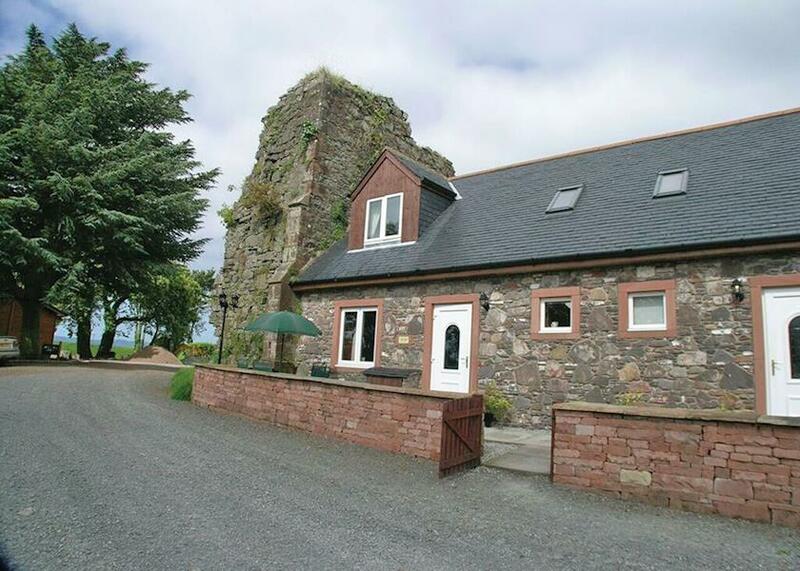 Sundrum Castle - Enjoying a peaceful setting close to Ayr's popular beaches and the beautiful Ayrshire coastline Sundrum Castle offers you the best of both worlds  a fun filled family holiday or a quiet relaxing break taken at your own pace. 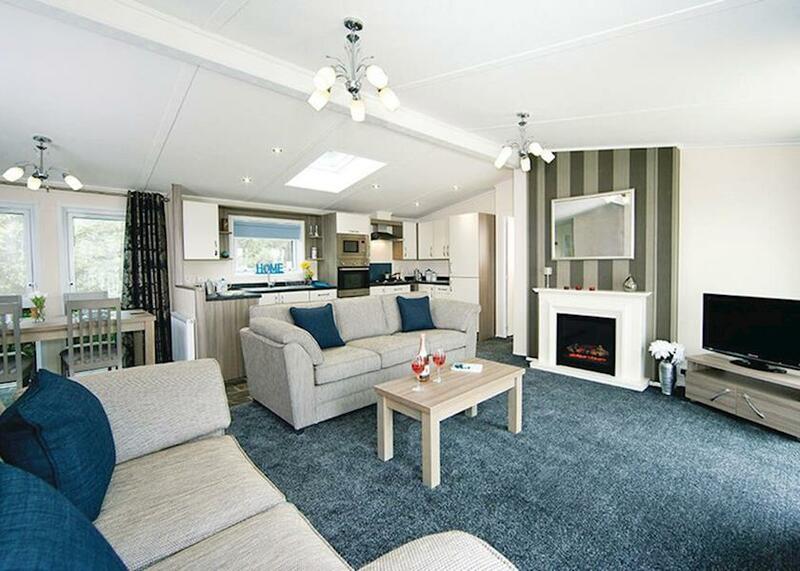 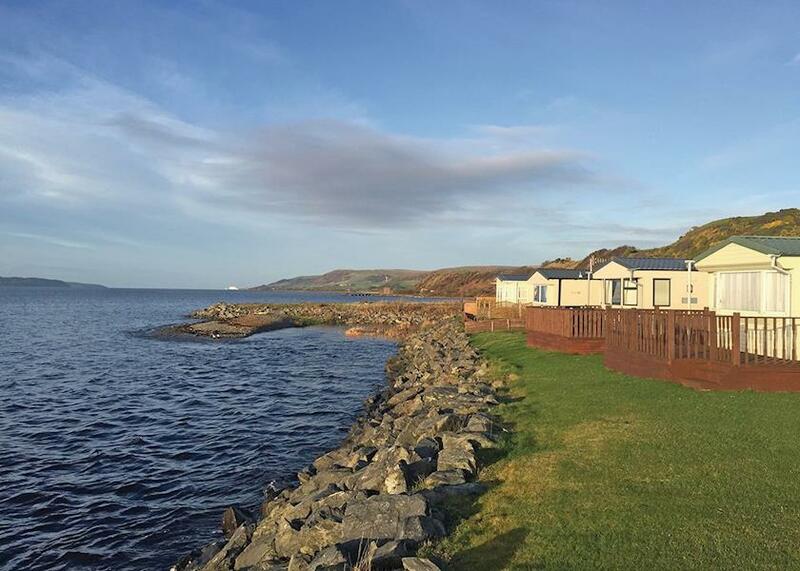 Turnberry Holiday Park - Enjoying a spectacular location just 300m from the nearest beach, this small park nestles peacefully amidst luxuriant parkland affording stunning views of the breathtaking Ayrshire coast and mountains. 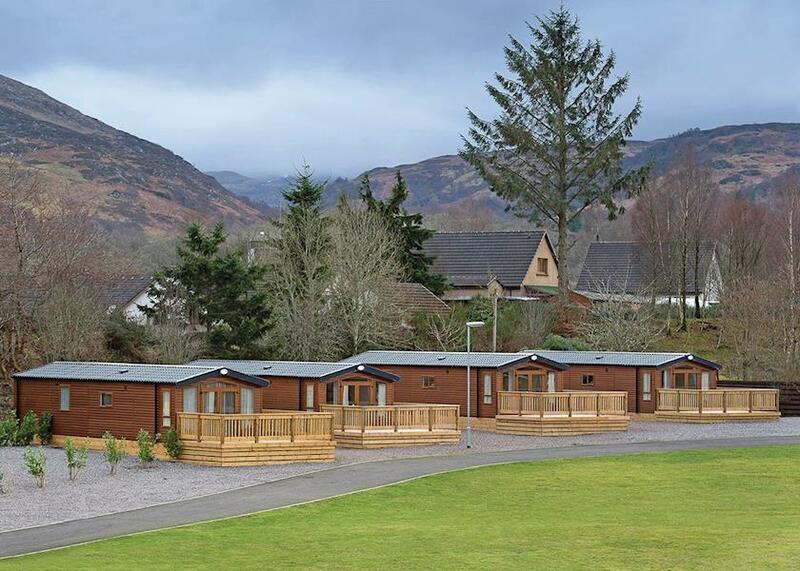 Loch Awe Holiday Park - Situated just 14 miles from Oban Loch Awe Holiday Park is ideally located for exploring the many delights this picturesque area has to offer. 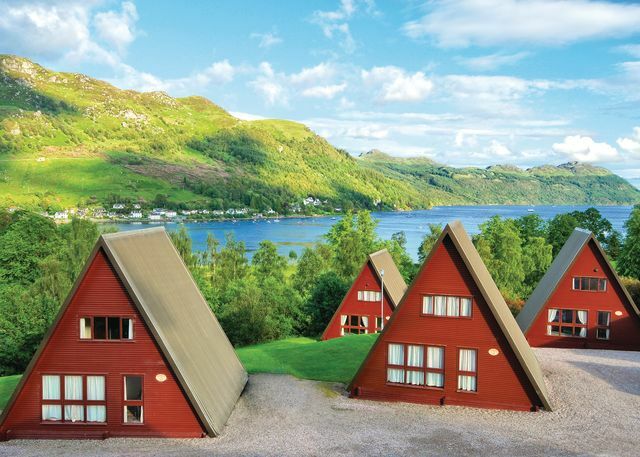 Glencoe Fort William Inverary and the Mull of Kintyre are all within easy reach and make great days out while taking in the breathtaking scenery. 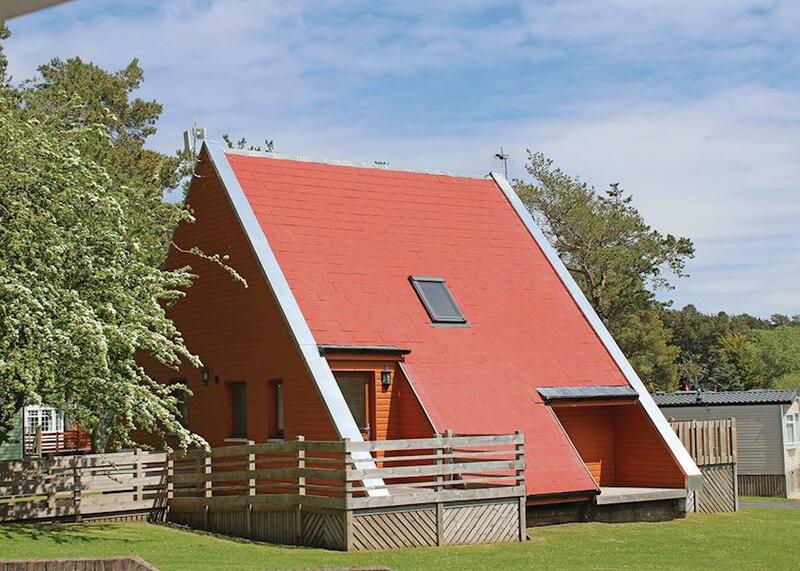 Appin Holiday Homes - This is a superb location surrounded by mountains and over looking Loch Creran  situated between Oban (15 miles) and Fort William on the A828 and just 500m from the local inn. 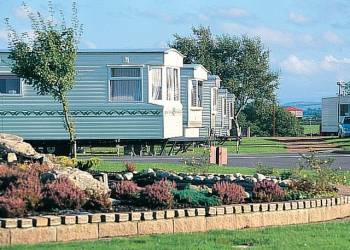 Nairn Lochloy - Nestling between sand dunes a beautiful marina and a championship golf course this superbly located park offers the perfect base for a relaxing family holiday in the heart of the Scottish Highlands. 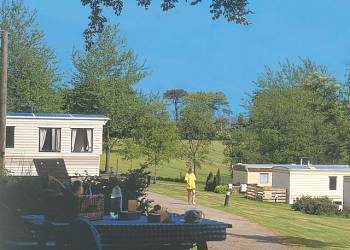 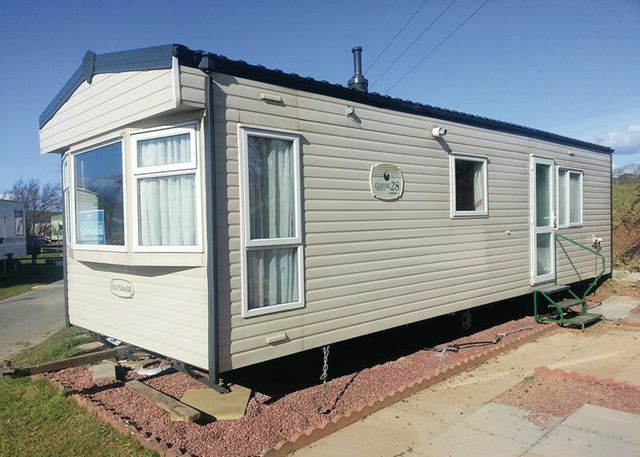 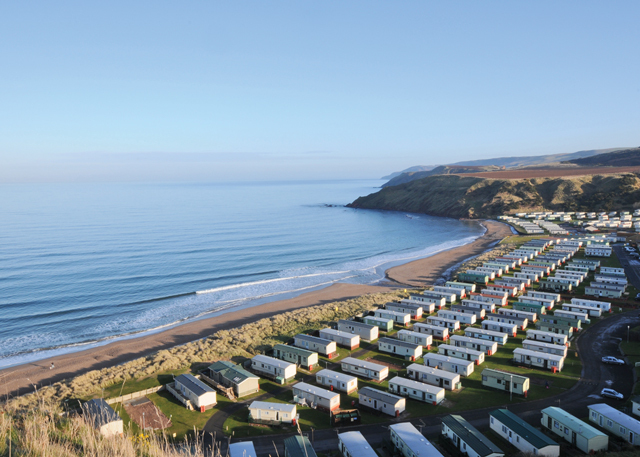 Headiton Holidays - Headiton is a small, friendly, family run holiday caravan park in Aberdeenshire, which offers a choice of either fully equipped 2 or 3 bedroom holiday caravans for hire. 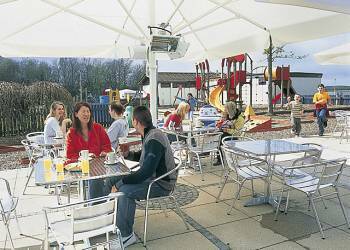 Our park offers stunning panoramic views over the Moray Firth, as well as the surrounding countryside, yet is only a few miles from the towns of Banff and Macduff, Aberdeenshire, in the North East of Scotland and is only 4 hours away from Edinburgh city centre. 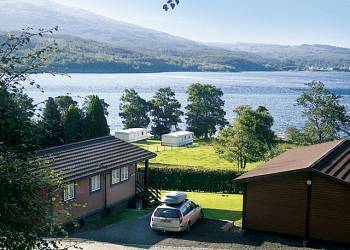 Three Lochs Holiday Park - Three beautiful fishing lochs create a breathtaking backdrop to this stunningly situated park in Scotland’s magnificent Galloway Forest. 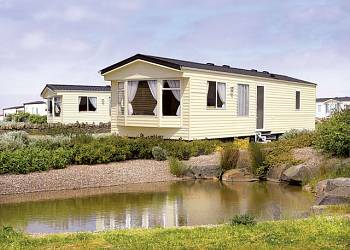 Teeming with wildlife and offering an array of superb facilities this is a perfect destination for families seeking to get back to nature. 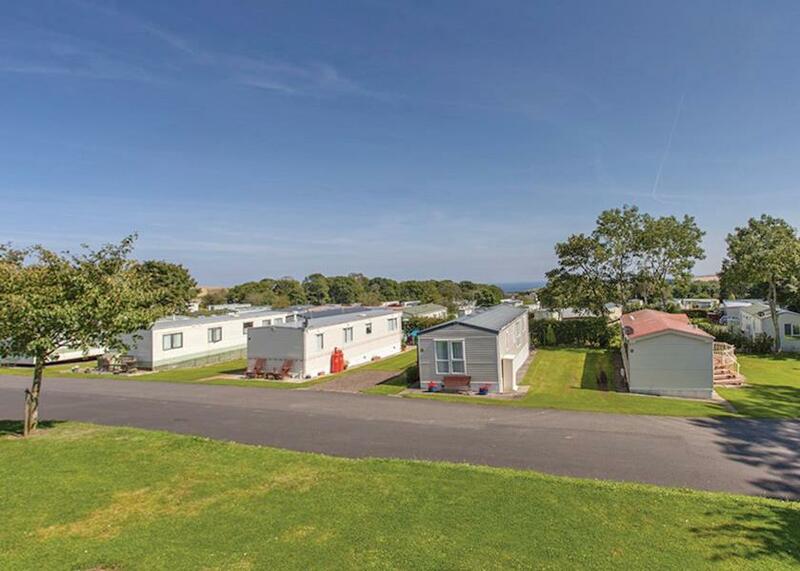 Pease Bay Holiday Park - Boasting a truly stunning beachfront setting, Pease Bay unites peace, tranquility and an idyllic location with a host of fun family facilities. 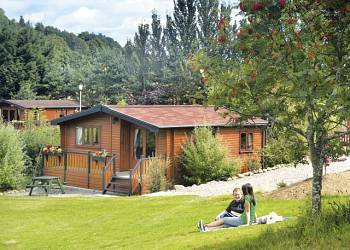 A perfect base to relax and enjoy the best of traditional Scotland.